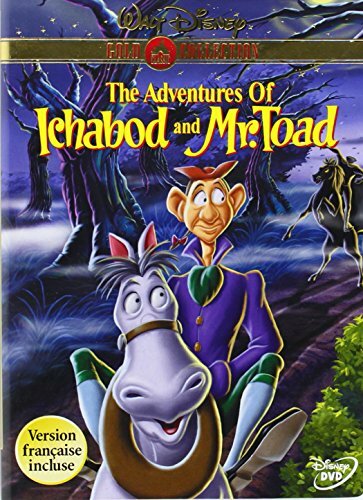 In the tradition of grand animated classics, Disney's 11th animated masterpiece, THE ADVENTURES OF ICHABOD AND MR. TOAD, presents two unforgettable children's classics. 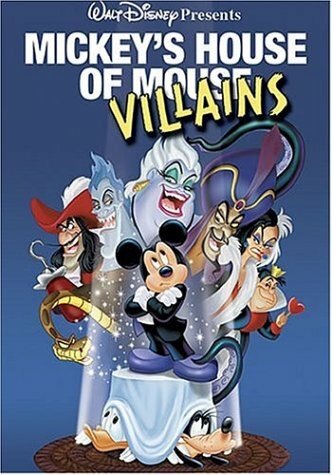 Through award-winning (Golden Globe, Best Cinematography, 1950) Disney animation wizardry, THE WIND IN THE WILLOWS and THE LEGEND OF SLEEPY HOLLOW come together in one fabulous adventure -- in its original theatrical format. Hang on for a wild motorcar ride with J. Thaddeus Toad as he drives his friends Mole, Rat and Angus MacBadger into a worried frenzy! Then meet the spindly Ichabod Crane, who dreams of sweeping beautiful Katrina Van Tassel off her feet, despite opposition from town bully Brom Bones, who also has his eye on Katrina. The comic rivalry introduces Ichabod to the legend of the Headless Horseman, resulting in a heart-thumping climax! 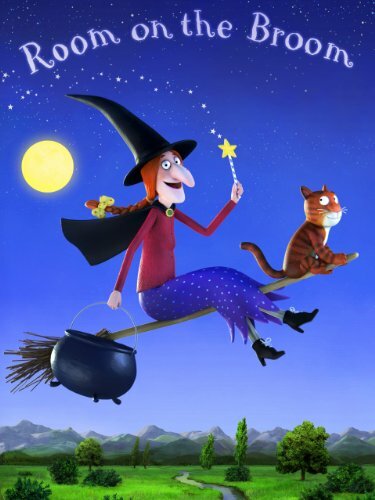 Wonderfully narrated by Basil Rathbone and Bing Crosby, THE ADVENTURES OF ICHABOD AND MR. TOAD brims with high-spirited adventure, brilliant animation and captivating music you'll want to share with your family again and again. 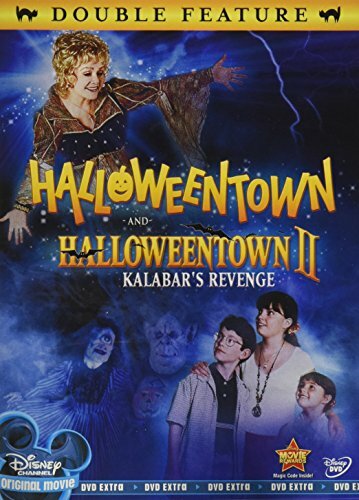 The first two movies of the Halloweentown cycle in one! 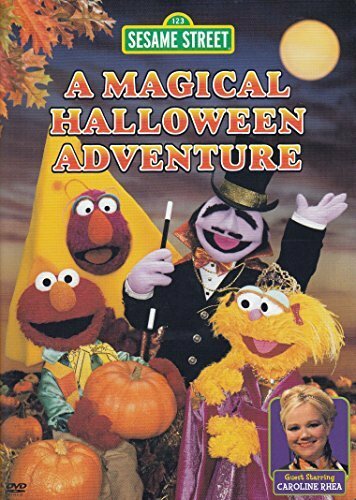 Your kids will enjoy this quirky and fun portrayal of a young girl who discovers she and her siblings have magical powers and a world she didn't even know she came from. 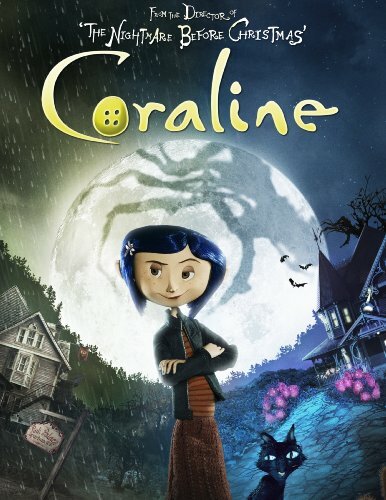 These Disney Channel Original Movies are fun for the whole family! 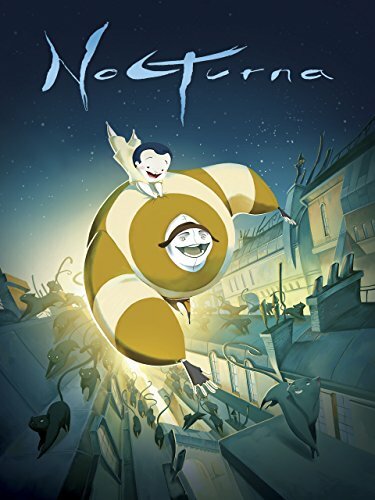 From the writer and director of the Academy Award-nominated The Secret of Kells comes an enchanting fable about loss, magic and the love of family. 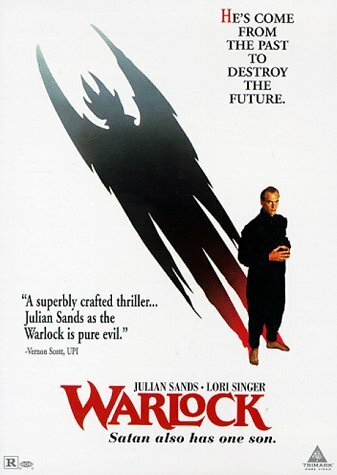 When Saoirse and Ben's mother mysteriously disappears into the ocean, the two children go on an epic journey to find out the truth about her, and in the process, discover mystical secrets about both their mother and Saoirse herself. 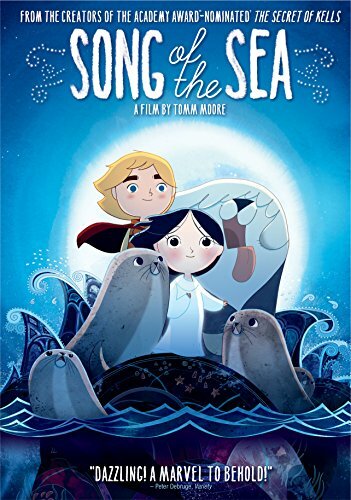 Featuring the voices of Brendan Gleeson (Braveheart) and Fionnula Flanagan (The Others), The Song of the Sea is a "delightful piece of magical animation" (Mark Adams, Screen International)!